Contact Shannon Stephens for more information about this vacant land. I found your listing on AgentMarketing. 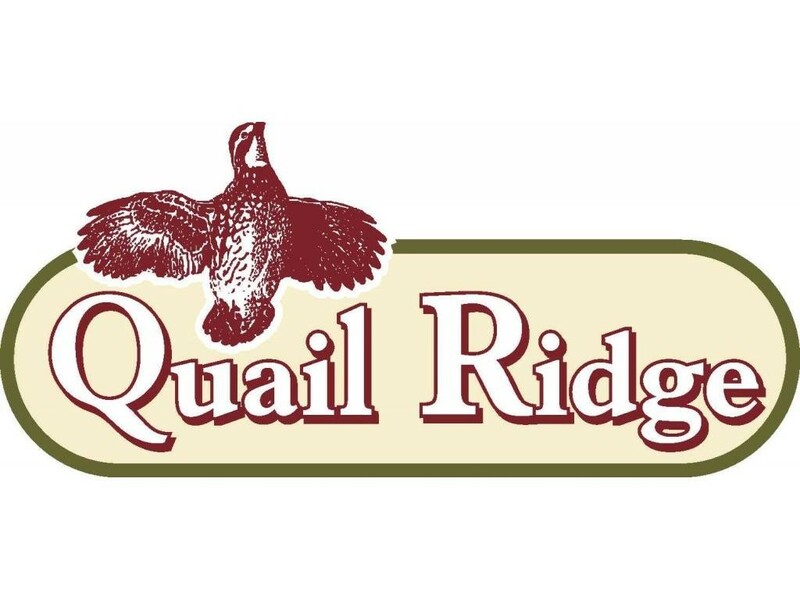 Please send me more information about 0 Quail Ridge View in Cleveland as soon as possible. ATTENTION ALL BUILDERS THIS IS A GREAT OPPORTUNITY! 7 BUILDING LOTS UNDER $100K IS WAITING FOR YOU! GREAT LOCATION, ENTRY LEVEL PRICE. CURRENT SURVEYS FOR EACH LOT IN OFFICE. MUST BUY ALL LOTS TOGETHER WHICH MAKES THEM PRICED AT JUST $13,500 PER LOT. MAKE 2018 A PROSPEROUS YEAR WITH SOME NEW HOME SALES!